What Makes A Good Fix-n-Flip Investment? Probably the most crucial question for any real estate investor is how to evaluate a property’s fix-n-flip potential. This is where the rubber meets the road and what separates those who make money from those who don’t. When estimating the value of a fix-n-flip, put the brakes on the “it’s the deal of a lifetime” rush. Slow down and find the reason why this deal isn’t as good as it seems. It’s almost always there, and it almost always hides in a bad news comp story. 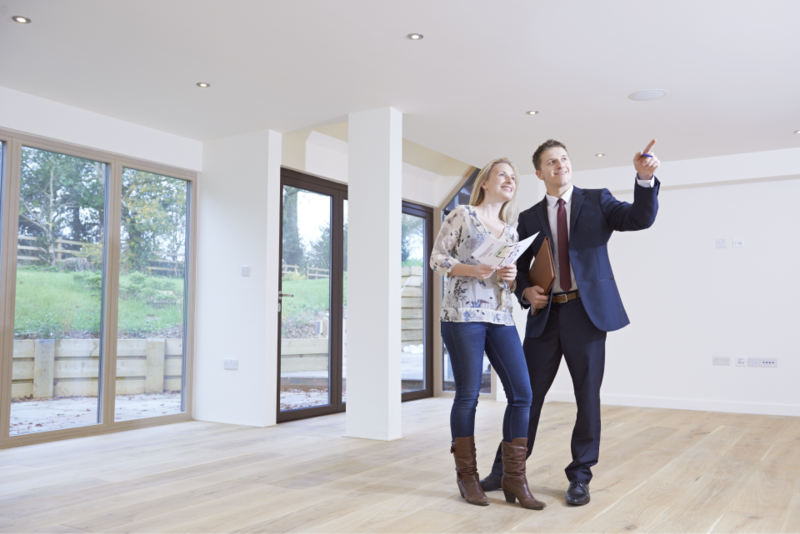 Once you’ve established that you’ve got a good handle on the value of a property’s true comps, you’ve still got a way to go before you know its potential as a fix-n-flip. If you’ve done the steps above and you’re convinced this home is a fantastic money maker, find out why before you sign. Evaluating a property’s fix-n-flip potential means knowing the true profit source. One important but often overlooked step in knowing a property’s fix-n-flip value is understanding what’s attractive to the average buyer. Does the house have a normal layout, or does it have one of those bedrooms that everybody has to walk through on a daily basis? Are the surrounding houses nice, or is the neighborhood run down? If you have found the property that you wish to invest in, consider what financing you’ll need to cover the costs of both the purchase and the repairs. LendingOne offers fix-n-flip loans that provide up to 100% financing on rehab costs, no interest on unused rehab funds, and low rates. Apply today and learn more about how LendingOne’s fix-n-flip loans can help you further your investing goals.